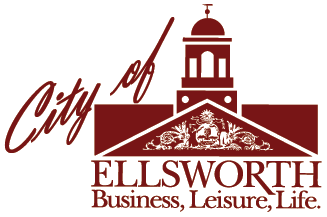 Business Advocacy and Assistance: Contact the Economic Development Department at Ellsworth city Hall, telephone 667-2563, ext 172, for comprehensive business assistance programs, services, and business incentives. We can also assist you if you’re starting a business and need help or business development and how to plan a business, market what you are selling and more. To operate a sole proprietorship or partnership, contact City Clerk office at 207-669-6604 in order to file. If you will be hiring employees, you will need to: – Obtain a federal employer identification number from the Internal Revenue service. Business and specialty Tax Line at 800-829-4933 – Register your business for unemployment tax by calling the Maine Dept. of Labor at 207-287-3176. Obtain worker’s compensation insurance coverage for your employees. Check with the company that provides you with business insurance. Information regarding the Worker’s Compensation Act can be obtained by contacting the Maine Workers Compensation Commission at 207-287-3751 or toll free 888-801-9087. 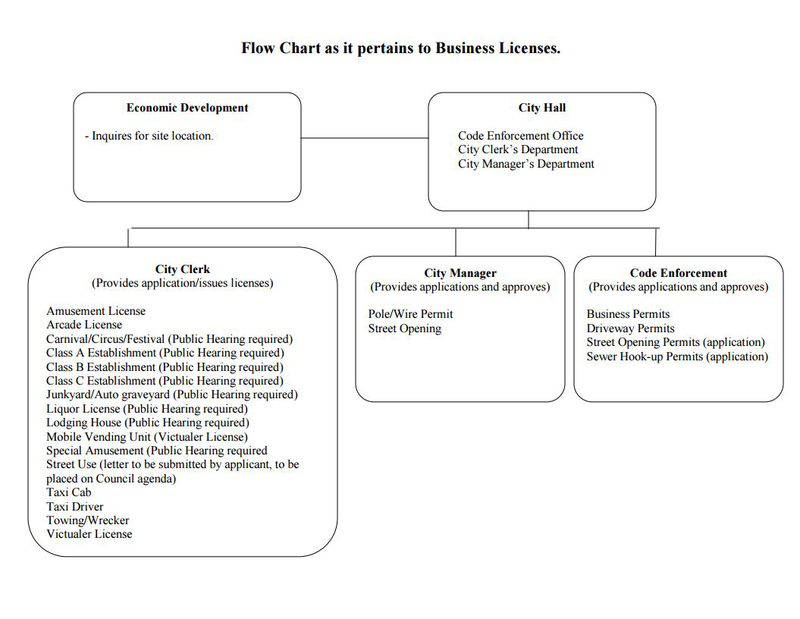 To determine whether your business is required to hold a Municipal Business License contact Lori Roberts at 207-667-4910 or lroberts@cityofellsworthme.org. To determine compliance with Ellsworth’s Land Use ordinances, check with Ellsworth Code Enforcement office. 207-667-4910 and/or Planning Department at 207-669-6608 at Ellsworth City Hall. To apply for a State of Maine Sales Tax Identification Number, if you plan to sell A taxable product or service, contact the state Bureau of Taxation at 207-624-9693. To determine compliance with the Occupational Safety and Health Act, contact the Maine Bureau of Labor Standards at 207-624-6400. For information on real estate and personal property tax assessments, contact the Tax Assessor’s Office at 207-667-8674. For registration of vehicles, including special arrangements for fleet registration contact the Finance Office at 207-669-6634. During your site selection process, contact the Finance Office 207-669-6634, to determine any outstanding taxes or sewer fees on the property. For parking regulations as well as assistance with your business parking needs, contact the Code Enforcement Department at City Hall 207-667-4910. A business license is required to operate within the City of Ellsworth. Depending on the type of business or the location, there may be additional permits and/or approval requirements. Please contact the Code Enforcement Office early in the process to find out the requirements and how we can assist you in moving forward. Call 207-667-2563 or complete the Code Enforcement contact form.